View a slideshow of the 8th annual Passaic County Recovery Walk & Celebration held on Sept. 8. The Recovery Community Center at Eva's Village is a recovery-oriented sanctuary anchored in the heart of the community, located in downtown Paterson, NJ. The Center opened in 2009; since then, more than 10,000 people have walked through our doors seeking treatment and recovery support. Our Recovery Community Center provides a welcoming and safe place for people seeking recovery before, during and after treatment and throughout their ongoing process. Based on the belief that there are many "roads to recovery," we support every individual's right to choose the path that best meets their own personal preferences, needs, and values. The Recovery Community Center is a volunteer peer-to-peer driven center and not a treatment program. 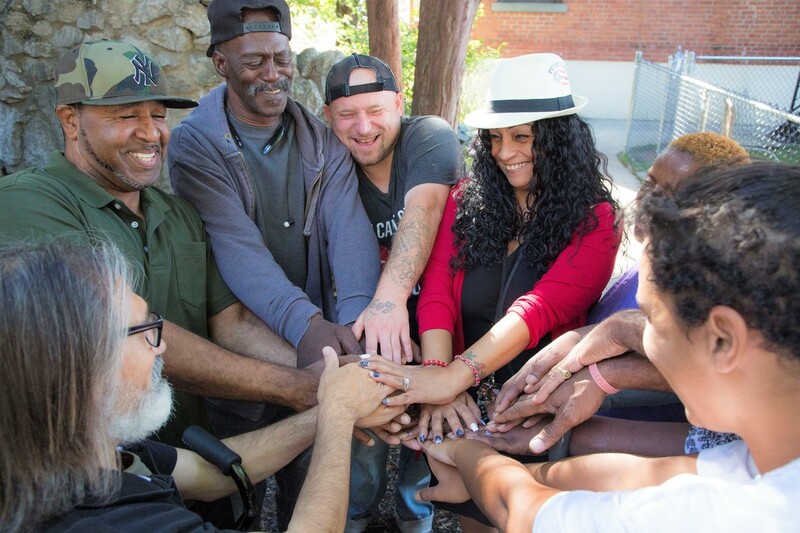 We believe long-term recovery requires the acquisition of physical, emotional, relational, and spiritual health as well as community integration to move individuals toward the goal of living an independent and purpose-filled life.